Alex Watts travelled to Mozambique to find adventure and a chance to help research and conserve the wonderful marine life of this little known country. 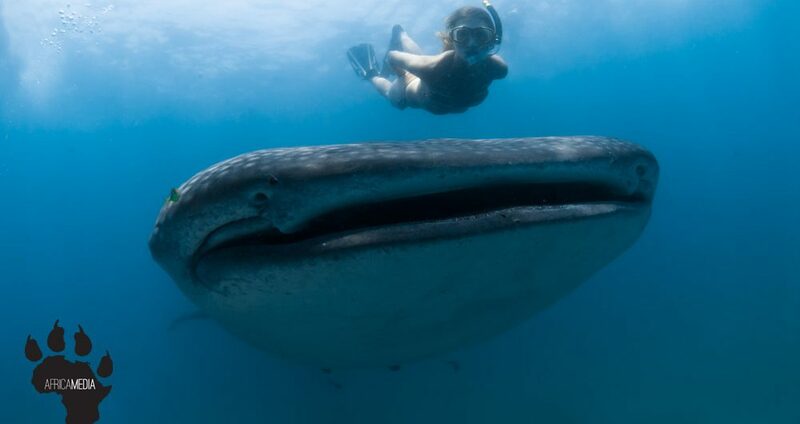 Here she discovered whale sharks, and has been a driving force behind the research of the Marine Megafauna Foundation for the past two years. The foundation has introduced a unique concept by partnering with local tourism operations to gain regular access to the megafauna they research, in return increasing the attractiveness of the operations by giving scientific insight and knowledge to the guests. This show centers around the work of Alex and the skills, passion and drive needed to get the data for the institutes ongoing whale shark population study.